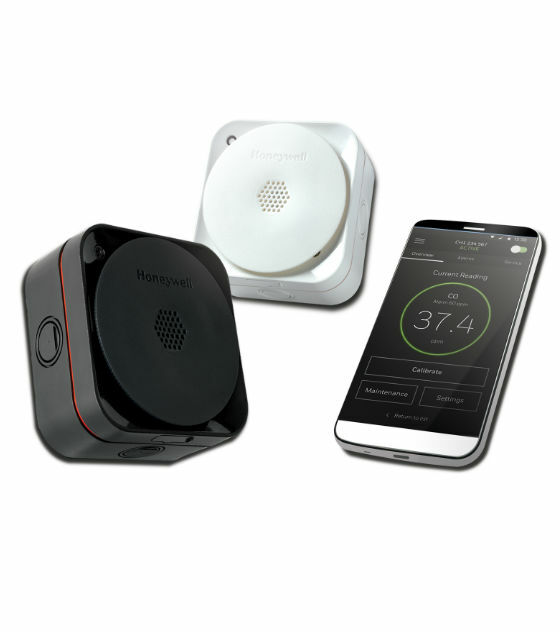 The Honeywell Analytics Sensepoint XCL is a fixed gas detector that delivers the safety and compliance you expect - plus the affordability and ease of use that you don't. It was designed especially for commercial and light industrial applications, delivering just the right amount of functionality to protect people on your premises and ensure compliance with regulations. Sensepoint XCL combines a simple yet robust mechanical housing with a gas detector app, so you can use everyday technology to set up and maintain your gas detector and quickly get back to business. Sensepoint XCL is available as a flammable gas detector for the detection of potentially explosive gases, or as a toxic gas detector for the detection of a range of toxic gas hazards commonly found in commercial premises. 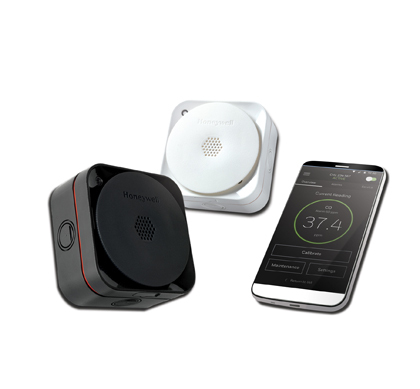 Thanks to Honeywell's use of Bluetooth Low Energy (BLE) technology, you can install, commission and maintain your Sensepoint XCL gas detector all from the palm of your hand. 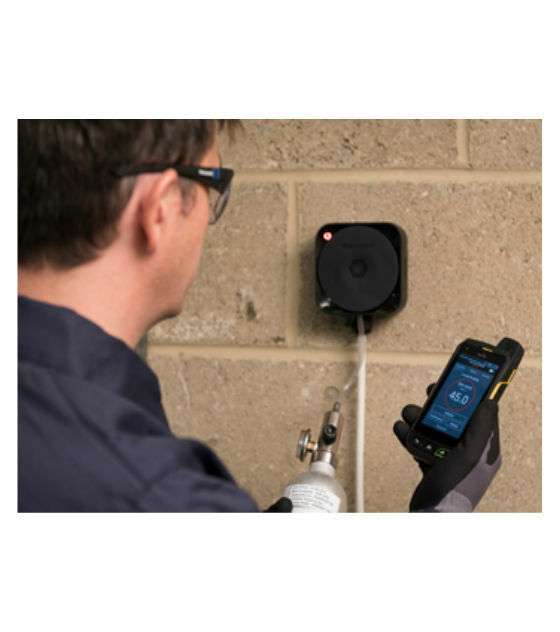 Simply pair the detector with your smartphone; then use Honeywell's Sensepoint XCL gas detector app to wirelessly perform many tasks from adjusting set points to checking fault codes from up to 10 meters away. Everything you need for installation is in the box, organized for fast, convenient startup. Use our simple drilling templates and a standard toolkit for installation. And for initial calibration, all you need is our gas detector app on your smartphone and a cylinder of calibration gas - no need for walkie-talkie guidance with the control room. Use the app to create a profile for the detector, choose alarm set points, run test procedures and automatically generate a commissioning report, which you can send from your phone to other stakeholders or store for easy access in a safety inspection. No need for paperwork. You can also save valuable time with easy reporting on the smartphone app. Whether you need a maintenance report for a certain detector or a gas history for a safety audit, just select the right report on the app and send it to other parties or store it for easy recall. For a complete gas leak detection system, Sensepoint XCL has the perfect partner in Touchpoint Plus, a configurable, easy-to-use controller for up to sixteen channels of gas detection.